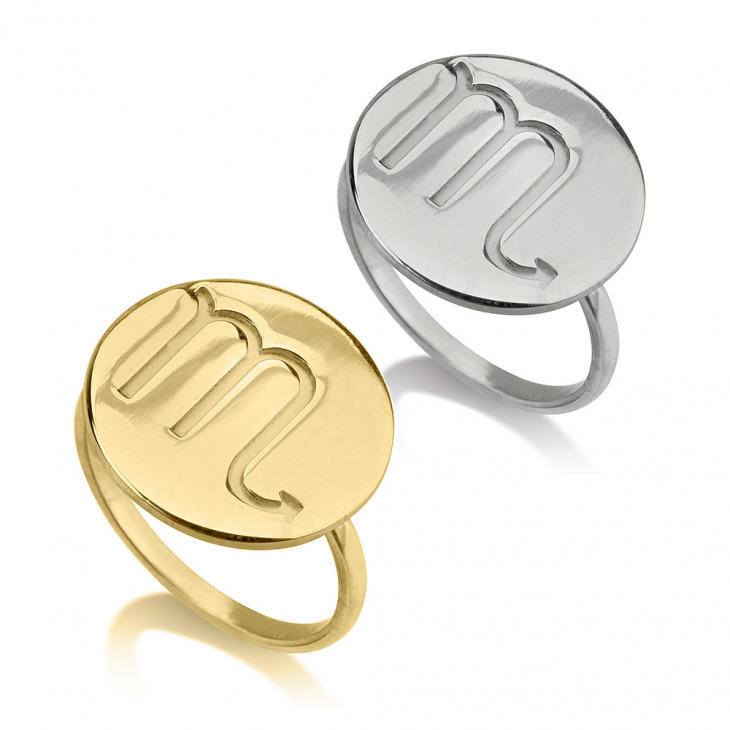 Whether you're a passionate Scorpio, a courageous Leo, or any of the other unique and one-of-a-kind star signs from Aries to Pisces, you can express yourself and let your true being shine through with a custom zodiac ring of your very own! 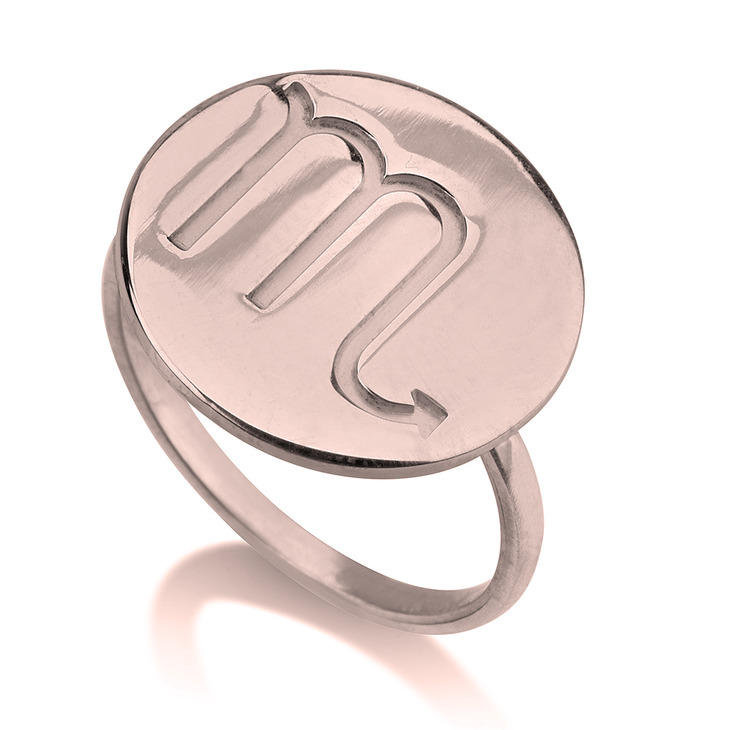 This astrology ring is crafted from the finest possible materials, in your choice of Sterling silver, plated with 24K gold, or with Rose Gold, for that ultimate personalized touch. As a bridesmaid, birthday, or anniversary gift, or just as a way to treat yourself, this timeless and completely unique piece is just what you've been looking for. Order today!